(MTS) Multi-Threaded Server has been deprecated starting with Oracle 9i. The Multi-Threaded Server (MTS) is a legacy server that existed for Oracle 8i. It has been replaced by the Oracle Shared Server. 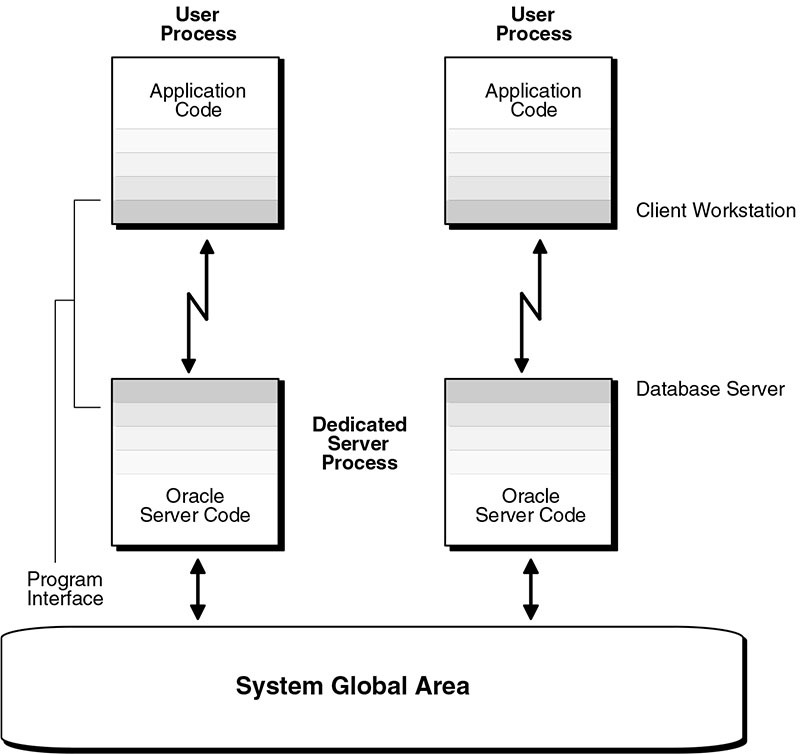 This module looks at how Oracle Shared Server differs from a dedicated listener. The next lesson examines the underlying reasoning behind the development of Shared Server. Note: To visitors of this module.